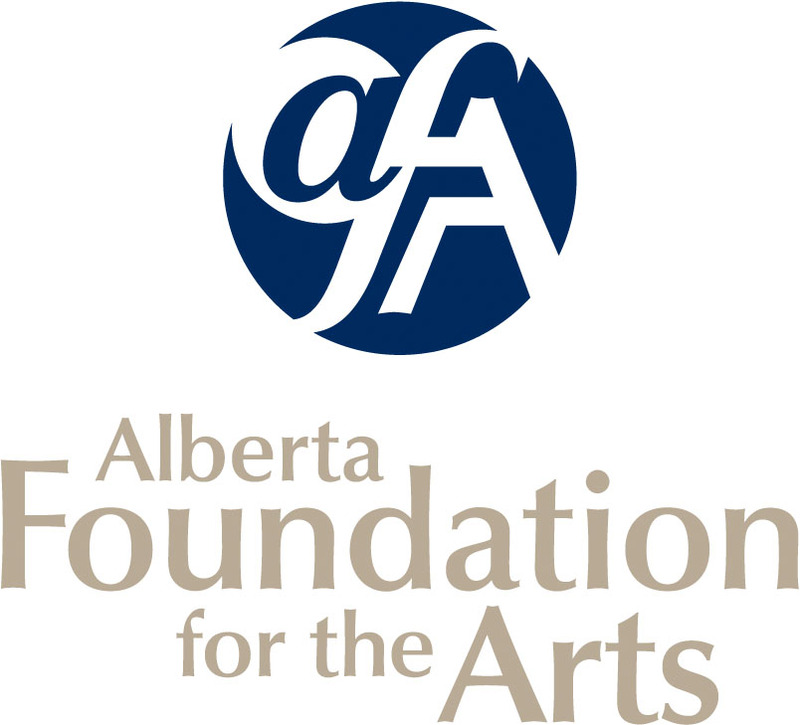 Alberta Artists who are age 55 and over are eligible to enter provided they meet the rules. To conform to the spirit of the awards, all work must be original and completed within the last two years and not previously shown in any show in the Spruce Grove Art Gallery. No copies from other artists or from published material will be allowed. Proof of originality may be required. All work must be labelled on the back with the artwork’s title, size, medium, price and your name. Delivery of artwork: Saturday, May 26th, 2018, 10:00 am – 2:00 pm **All packaging materials must be removed at time of delivery. Deliver to the Spruce Grove Art Gallery, 35 – 5th Avenue, Spruce Grove, located in the Melcor Cultural Centre on the east side of King Street Plaza. Reception and awards presented: Saturday, June 2nd, 2018, 1:00 pm – 3:00 pm. Please plan to attend if you are able. Public Viewing: Tuesday, May 29th, 2018, – June 22, 2018. Pick-up of all artwork – Saturday, June 23, 2018, 10:00 am – 2:00 pm. Artists may submit up to three (3) works of art with a combined total area no larger than 40” x 64” [ Length X Width = 2560 square inches]. Example: 2 full sheets of watercolour paper matted and framed. Entry form must be completed and signed and submitted along with a typewritten biography, resume and artist statement. The artist’s three submissions may be a combination of 2D and 3D. There is now an entry fee for this show. Entry fee must accompany entry form. Entry form is to accompany a typewritten CV / biography or resume and an artist statement. Please be aware that should your art be rejected at delivery for non-compliance to our Standards, no refunds will be issued for any entry fees paid. A copy of our Standards Document is available here. NOTE: Please be aware that should your art be rejected at delivery for non-compliance to our Standards, no refunds will be issued for any entry fees paid. Please read and adhere to all guidelines very carefully. Oils, watercolour, acrylic, pastels, etc. All framing must be archival. Matting and all other materials used in mounting must be acid free. Frames may be purchased anywhere, as long as the product is archival and properly wired. Wire must be installed as shown in the attached diagram, which shows correct and incorrect ways of hanging paintings. We will accept stretched canvases that do not have frames providing they are a minimum ¾ inches in depth or deeper. The stretched canvas sides must be fully painted. Side staples on canvases are not accepted. Dust covers are recommended on all framed artwork. Please Note: Canvas Board that has been framed will be an accepted support for artwork submitted to the Spruce Grove Art Gallery. However, artists should be aware that canvas board may not be accepted at all galleries. Three-dimensional work – All work must be “Gallery Ready”. Clay work must be fired, with no cracks. Wood must be finished, (i.e. pieces must be polished, varnished, etc.). If work is a series the pieces must each have a number. A 25% commission fee to the Allied Arts Council will be charged on all sales. All participating artists are encouraged to attend the Saturday afternoon reception and award presentation. Artists may pick up invitations for their guests. The AAC reserves the right to refuse any painting that does not meet the criteria set out in the general rules and regulations of this competition.